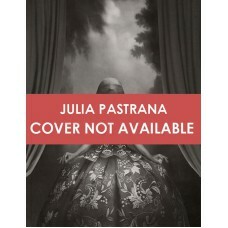 Julia Pastrana was a Mexican native who lived in the Nineteenth century. Affected by hypertrichosis and gingival hypertrophy since her birth, she soon became a celebrity thanks to her talent as a singer and dancer, but above all because of her uncommon appearance. What cannot be found in the documentary sources is the succession of her states of mind, the perspective from which she considers her destiny. 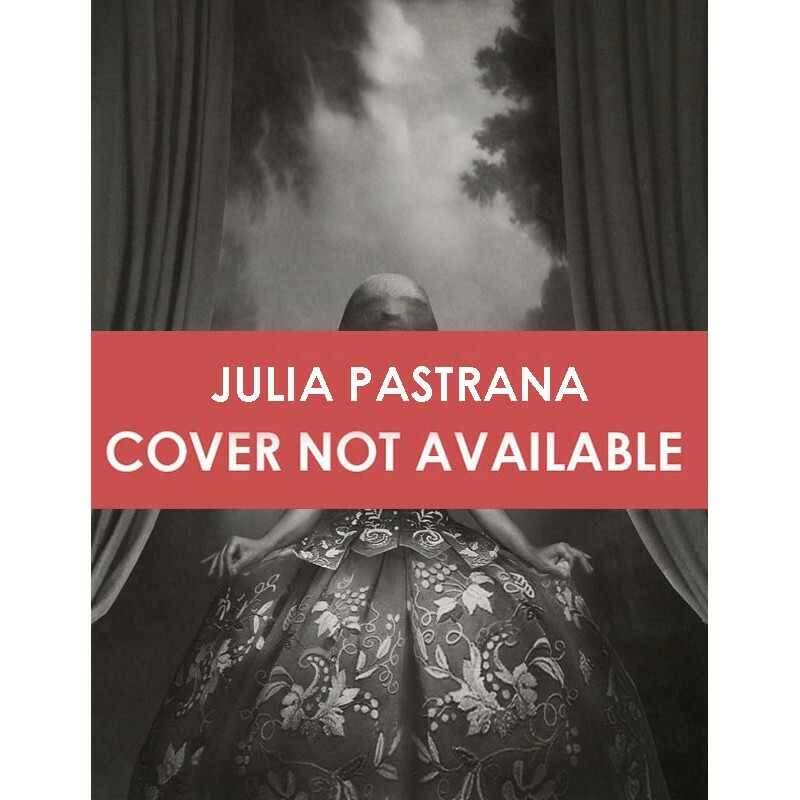 We can only imagine her thoughts, and Ivan Cenzi does it with the usual delicacy and insight, through a journal that Julia keeps writing even after her death. Like old-timey photos, the intense graphite and digital images by Marco Palena represent the appearance of Julia and of the other people involved in her story, whereas the text reveals the moral nobility and the refined sensitiveness of the woman. We gradually recognize the real monsters: despicable men ready to use other human beings for the sole purpose of making money. Since childhood, Julia passes from hand to hand like merchandise, but she is always ready to live every experience to the fullest, to abandon herself to love. And the book precisely ends with a question about love. Did Theodore truly love Julia? An intense and controversial love story, an invitation to look at diversity with respect and most of all an extraordinary portrait of a woman. Ivan Cenzi was born in 1978 in Asiago (VI). After graduating in Communication Studies at the University of Siena and specializing in Film direction at Cinecittà, he now works as a film director and producer for Interzone Visions, an independent company he has founded himself. Explorer of the uncanny and collector of curiosities, since 2009 he has been the editor of #BizzarroBazar, a blog that deals with anything weird, macabre and marvellous, which in a short time has become the Italian landmark for this kind of topics. Over the years #BizzarroBazar has been dealing with Wunderkammern, anatomical museums and collections, the history of circus and traveling fairs, the early days of science, photography, classic and modern art, music, literature but also anthropology, thanatology, psychology, cinema, sexuality, humour, etc. The blog’s scrupulous editorial criteria aim to avoid the muddy cheap stuff of supermarket wonders, as well as TV “mysteries” (UFO, ghosts, and the like) choosing to emphasize the little-known history of a human race that has always turned diversity into a creative force. Marco Palena was born in Atessa, in the province of Chieti, and lives in Pescara. He studied at the art school and then at the faculty of Architecture. Afterwards he started to develop a passion for illustration for children, and soon participated in several contests gaining appreciation and recognition. He was selected for the 2011 and 2012 editions of the “Diritti a colori” contest and placed third at the “Disegni al sole” international contest in 2012. The following year he was awarded the prize for the best illustrated book for children aged 4-7 years at the 14th international contest “Syria Poletti: Sulle ali delle Farfalle” and the first prize Illustramente. In 2016 he won the #logosedizioni competition for the “Librerie in fiore” poster. In 2017 he was awarded the Golden Prize Advertising Category assigned by Annual Illustratori Italiani and was the winner of two categories of the World Illustration Awards: Overall Winner New Talent and New Talent Winner Advertising Category. In 2018 the board of Annual Illustratori Italiani awarded him the Premio Toppi for the illustration Blind made for the ILLUSTRATI magazine by #logosedizioni.